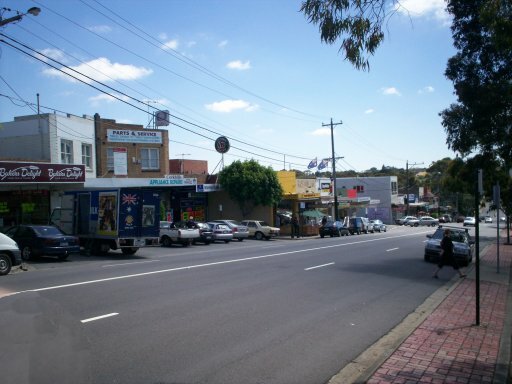 The suburb of Rosanna in Melbourne is 12 kilometers away from the CBD. This leafy community is part of the local government area of the City of Banuyle and has a population of 7,697 as of 2011. 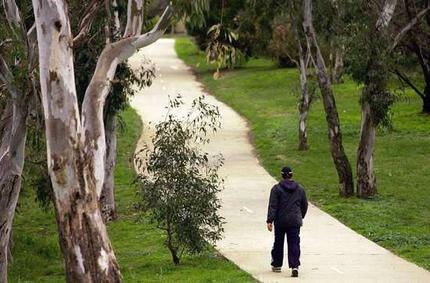 Parklands also abound in the suburb and provide a great environment for walking with loved ones and even your dog. Winton Park is just one of them.